Building on last year's award winning dig, St Neot Historians have once again secured Heritage Lottery Funding, Parish Council support and private donations to enable a new dig. Always wanted to try archaeology? Now is your chance! 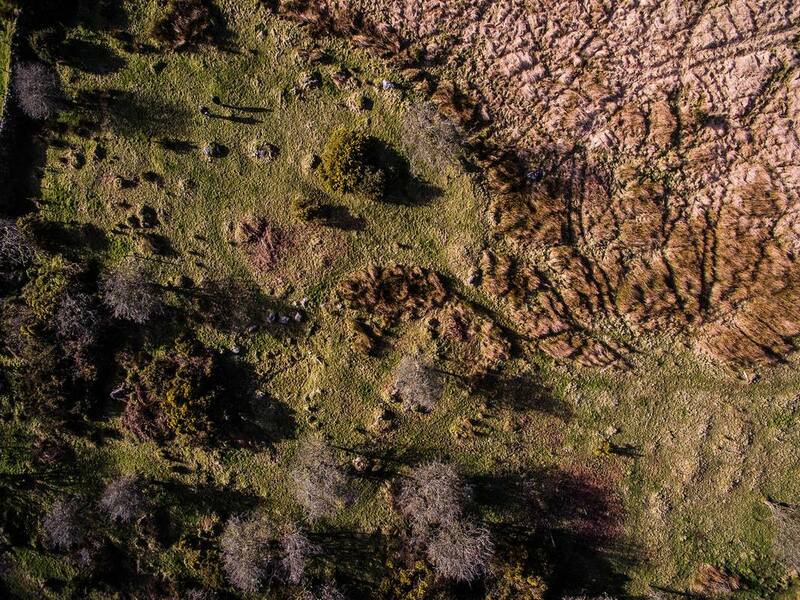 Register to join the dig team at St Neot's Bronze Age village and help unearth an incredible piece of history...Bodmin Moor is littered with the remains of Bronze Age life; stone circles, burial mounds and other monuments still stand proud in the landscape. Built over 3,000 years ago, they are the remnants of a time when people were busy trading tin, making bronze and farming. But while some of the signs of a successful Bronze Age population are obvious, many of the most important clues can only be recovered through careful excavation. Where did people live? What did they eat? And what was life really like for them? 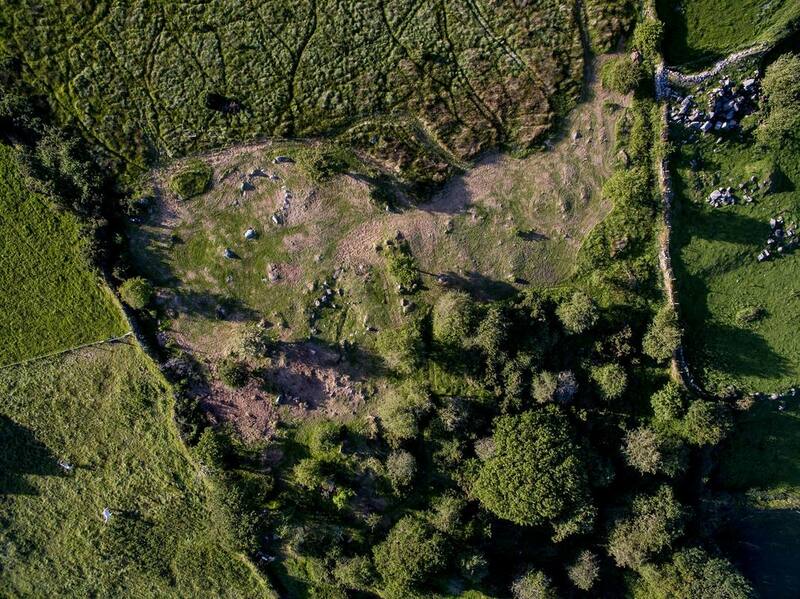 You can help us find the answers by joining a real, live archaeological excavation taking place at West Northwood Farm on the southern slopes of Bodmin Moor in the parish of St Neot. You can join the dig team for a day, a weekend, the full two weeks, or any number of days in between.With distant views to the sea, the site is part of a recently discovered Bronze Age settlement that includes several roundhouses and a field system. An archaeological excavation at one of the roundhouses has already shown that it is so well preserved that you can still see its clay-lined floor, and was clearly re-occupied later during the Iron Age. This year, our aim is to excavate TWO of the roundhouses, and part of the enclosing boundary, in an attempt to find out more about what life was like for the people who lived here. Want to learn more about archaeology? Want to make a new discovery about St Neot's past? This is your chance to get involved and help continue the investigations of this important Bronze Age settlement. 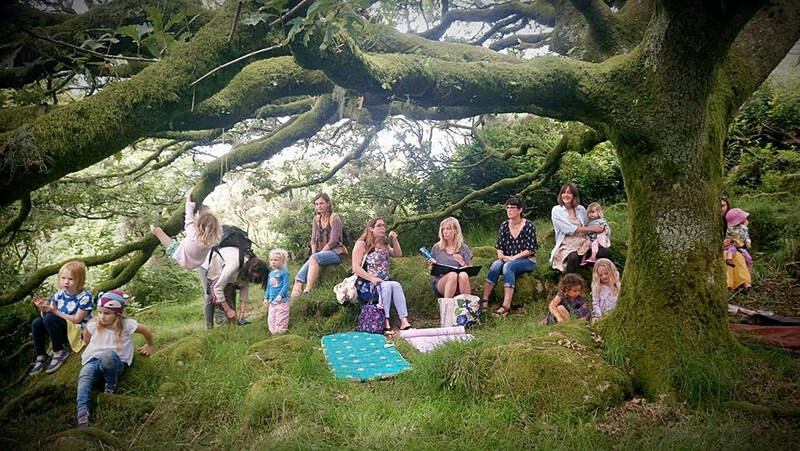 With help from the St Neot's Parish Council, the owners of West Northwood Farm, Cornwall Heritage Trust, and the Heritage Lottery Fund, all we need now to make this dig happen is YOU! Learn how to do archaeology, while making real discoveries...This year, the excavation is being led by DigVentures - a team of professional archaeologists who specialise in running excavations that people can join in with. Only got a day to spare? That's fabulous. Fancy making a holiday of it and spending two weeks doing archaeology with our team? Seasoned pros would trade their favourite trowel for an opportunity like this, and you'll walk away with the confidence to use your newfound archaeological skills wherever archaeology takes you next. As the UK's only registered fieldschool, you'll be taught archaeological skills to the highest standards, and get to use Digital Dig Team - the online app which ensures all the discoveries are published online in real time for the rest of the world to see. Always wanted to try archaeology? This is your chance! To join the dig team all you need to do is click 'register' and select which day(s) you want to join us for. New Year's Day 2017 - found this worked flint 100m from the round house site. Thousands of years held in a two year old's hand.